Takes readers through this epistle a passage at a time, providing commentary on the themes of the faith that Paul set forth in Romans. 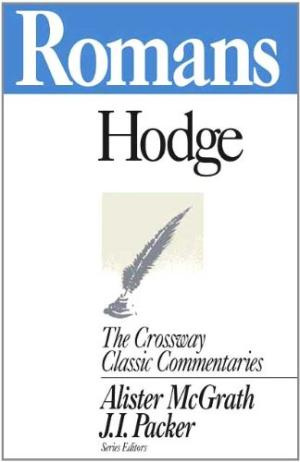 Romans : Crossway Classic Commentary by C. Hodge was published by Crossway in July 1994 and is our 44746th best seller. The ISBN for Romans : Crossway Classic Commentary is 9781856840941. Be the first to review Romans : Crossway Classic Commentary! Got a question? No problem! Just click here to ask us about Romans : Crossway Classic Commentary.